What can be more eye-catching than a shiny gold luxurious toilet in a normal hospital? If it is not the patients who will rejoice at that sight, maybe you, the manager, yourself will be proud to house such an item in your building. 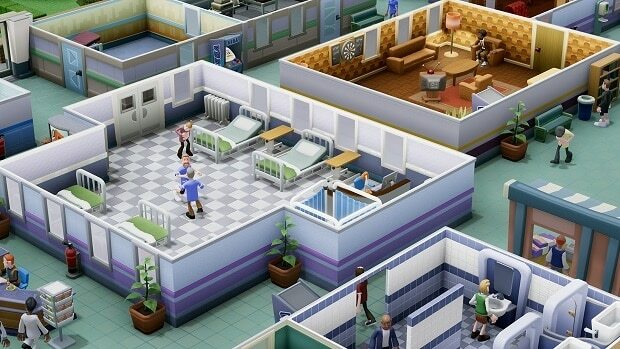 We discuss below on how to obtain the Two Point Hospital Golden Toilet in the game. Let us get one thing out of the way; the Golden Toilet has no special advantages over the normal toilets. It is just visually nicer to look at a golden toilet than a place colored one. As of now, there only seems to be one way of obtaining this item and that is through the main site of the game itself. 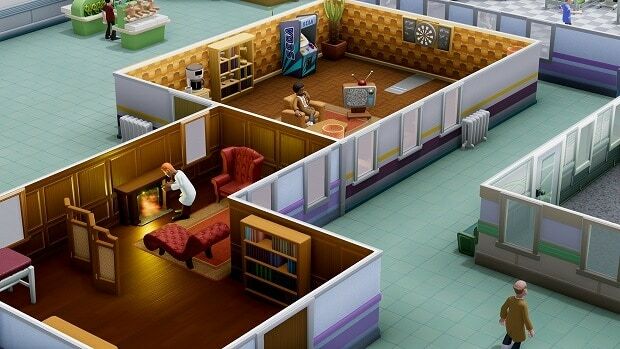 Once you are there, you need to sign up for the Two Point Hospital Pass. You do this by scrolling down on the main page and click the Registration button. Although this will mean you have subscribed to their newsletter, you will still get the Golden Toilet immediately added free to your Steam account for the game. Now all you need to do is to purchase the toilet itself in game. In the toilets construction menu, you will need to unlock the Golden Toilet for $2,000. Other requirements include a Janitor to carry out the construction process, and the accessibility of the toilet being in the Hogsport area of the hospital. If you adore the toilet so much that you might want to see a real-life counterpart of it, look no further. The developers shared some behind the scenes footage of it. 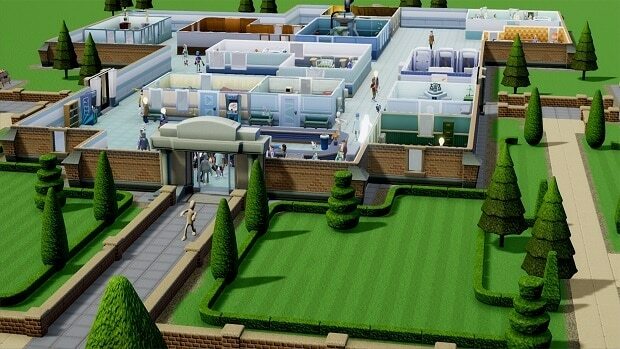 This is all we have in our Two Point Hospital Golden Toilet Guide. If there is anything else that you would like to add, let us know in the comments section below!